Home » COMPANY » Experience and know-how to produce and distribute food specialities, fruit preserves and meat products. Experience and know-how to produce and distribute food specialities, fruit preserves and meat products. BRAGLIA®, ageing of the finest meat products of the italian tradition. The company’s success lies in the three main values Europi makes itself bearer of: experience, quality and innovation. 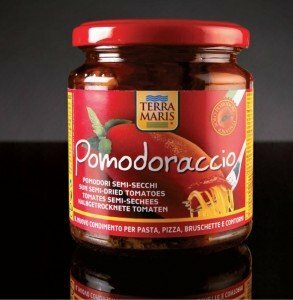 A strong commercial dynamism and the know-how in logistic and management allowed the company to establish itself, in a few years, in more than 50 countries in the world as producer and distributor of the best Italian food specialities. The particular care in the selection of the raw materials, the careful control of the production processes and the efficient management of the logistic, makes EUROPI an excellent partner from a global quality point of view. The company has its own quality control department, supported by an external laboratory, so as to scrupulously and constantly check that the established quality parameters are complied with. Besides the quality of the products, EUROPI also constantly invests in its image with targeted marketing and communication projects. An area of 5000s q.mts allows the storage of the products processed by fresh at campaign; besides, the company can count on a widespread net of distribution and agents, assuring deliveries within 9 days from the receipt of the order. The continuous pursuit of high quality standards, during all phases of the business management, is confirmed by the achievement of the ISO 9001, IFS, BRC certifications. With an overall catalogue of more than 400 items, EUROPI constantly pursues strategies for improving and growing. 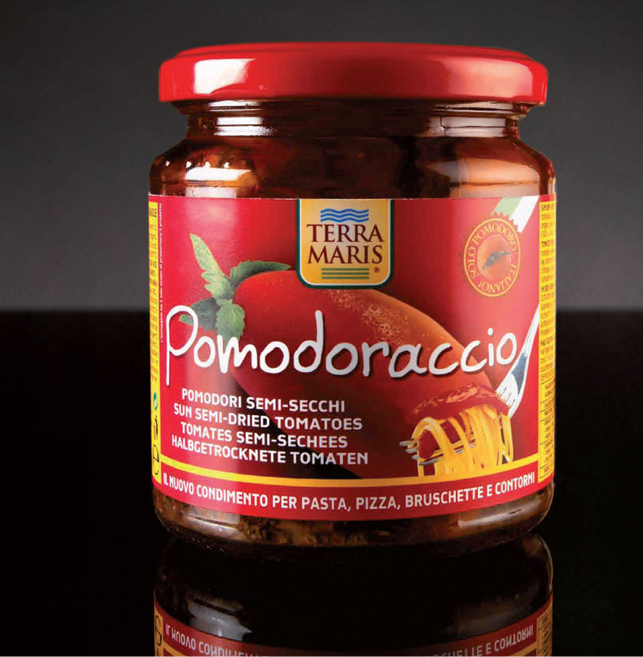 From this point of view, the company started some acquisition policies so as to enlarge the range of its historical TERRA MARIS®, by supporting it in 2001 with THODY® and then with BRAGLIA® brand. Moreover, considerable resources are invested in research and development, with the aim to improve the characteristics of the products already in the range and to include some new quality items which can meet the market trends. Besides the marketing under its own brand, EUROPI is also accredited as supplier of private labels of some important groups in the Large-scale Organized Distribution, as evidence of its strong specialization and reliability strengthened over time.